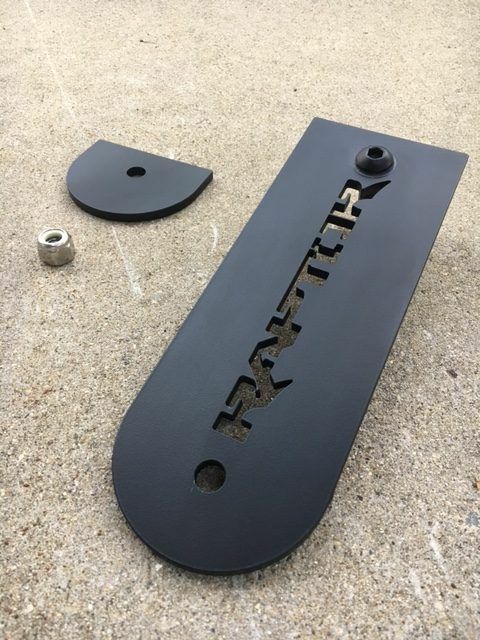 Laser cut 1/4″ steel plates with welded grade 8 hardware included. 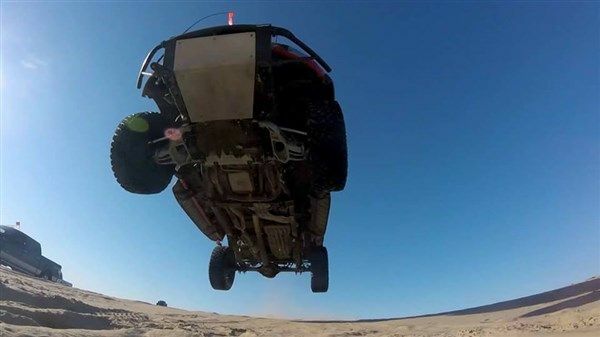 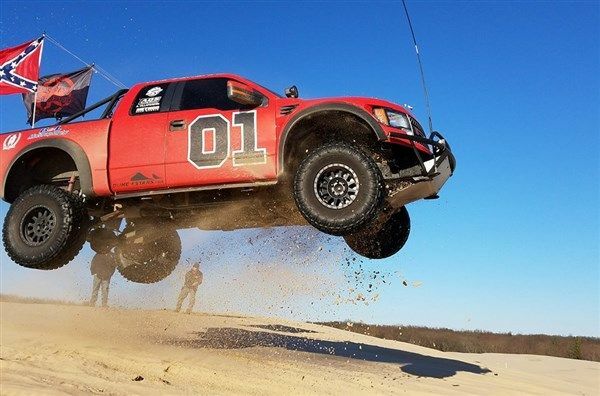 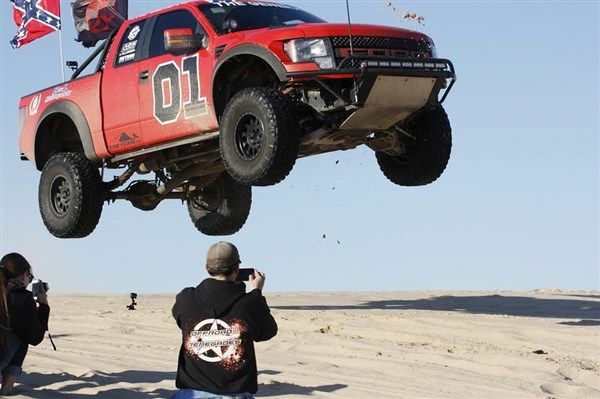 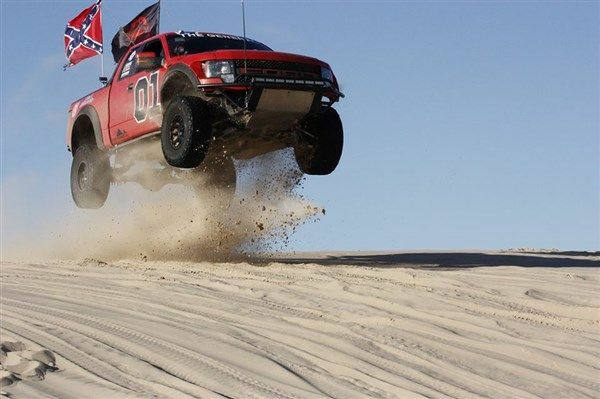 Hit the dunes in style with this easy to install dune flag mount. 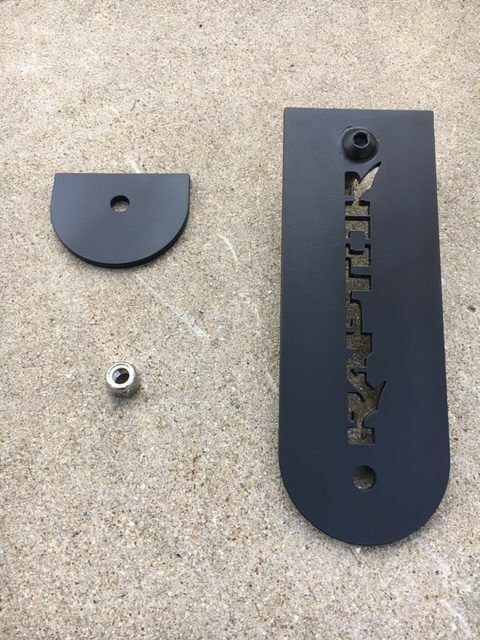 Powdercoated in satin black for years of abuse.